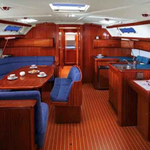 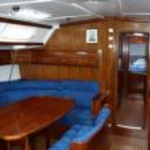 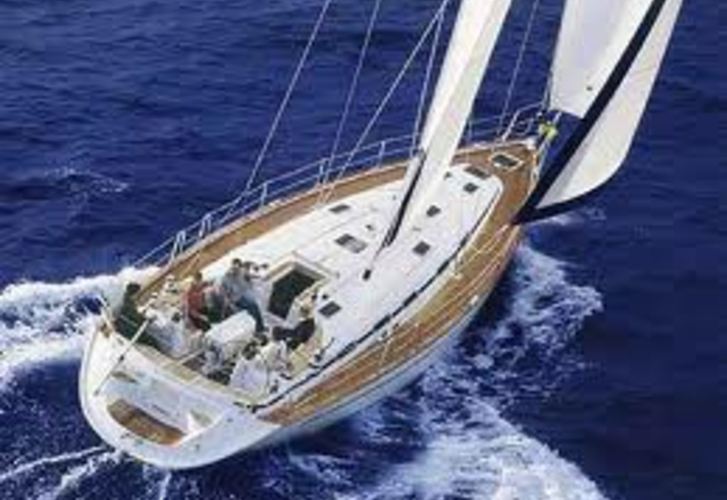 In 2003 was produced sailing boat Bavaria 49 named Alboran XXI Cienfuegos. 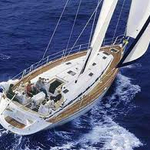 You can board up to 12 passengers on the boat Alboran XXI Cienfuegos. 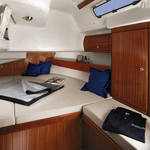 Configuration of sleeping places is 12. 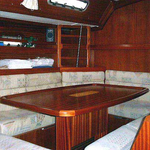 There are 5 bedrooms located under sailboat's deck. 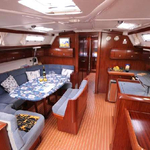 With 15.40 meters of lenght overall and 4.46 m of beam Alboran XXI Cienfuegos provides enough space for comfortable sailing. 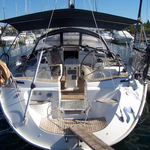 Bavaria 49 Alboran XXI Cienfuegos is equipped with: Radio / cd player, Bimini top, Dinghy, Anchor electric windlass, Furling mainsail, Teak deck, Autopilot, Radar. . Security deposit there is 2500.00 EUR.